Canadian producer Aaron Funk, better known as Venetian Snares, will release a new album next month under the name Sleep. "For awhile, when I was really tired and ready to go to bed instead of going to sleep I would make a tune. Get some stuff going on my sequencers, drum machines, patch up my modular and just jam it. Would fall asleep a lot listening to the sequences, few seconds of sleep or a few minutes, wake up in it. This is what I sound like in my sleep." 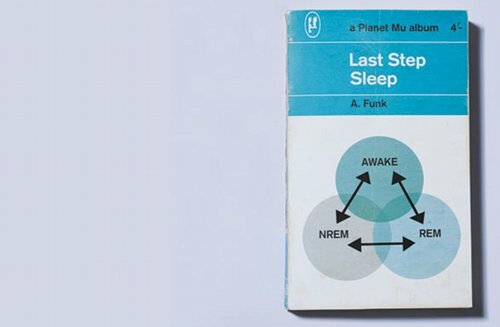 Planet Mu will release Last Sleep on May 7th, 2012.